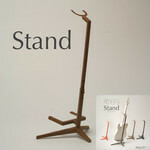 We have created a stand for the musical instruments in our kits. 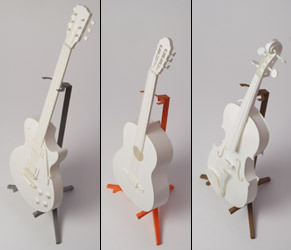 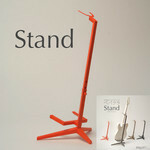 The design is derived form the stands made for an electric guitar. 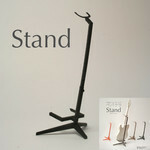 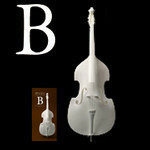 It is designed mainly for our stringed instruments and the hight of the stand is adjustable. 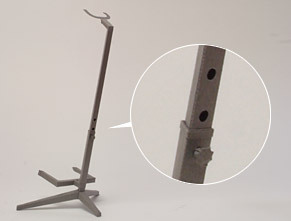 The kit contains few parts and is easy to assemble. 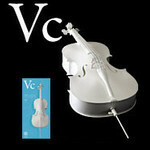 Works nicely with guitars and violins.